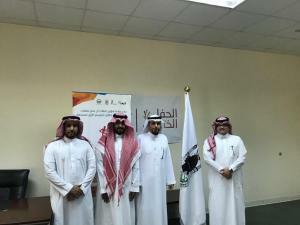 The College of Business Administration carried out a selection of the ideal student at the level of the college on Monday, 22 Jumada Al-Awwal, 1440 A.H. The contest took place at the College Council Hall in the presence of His Excellency the Vice Dean of Student Affairs, Dr. Omar Sunbul. 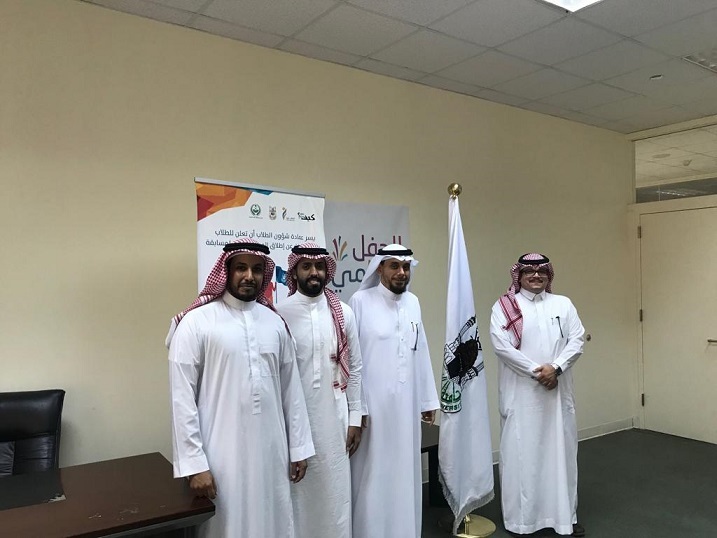 The contest committee consisted of His Excellency the Dean of the College of Business Administration, Dr. Ihsan Al-Mu`taz; His Excellency the College Vice Dean, Dr. Abdullah Al-Sa`idi; and Dr. Yusri Nabil, the Coordinator of the College Role Model Contest. 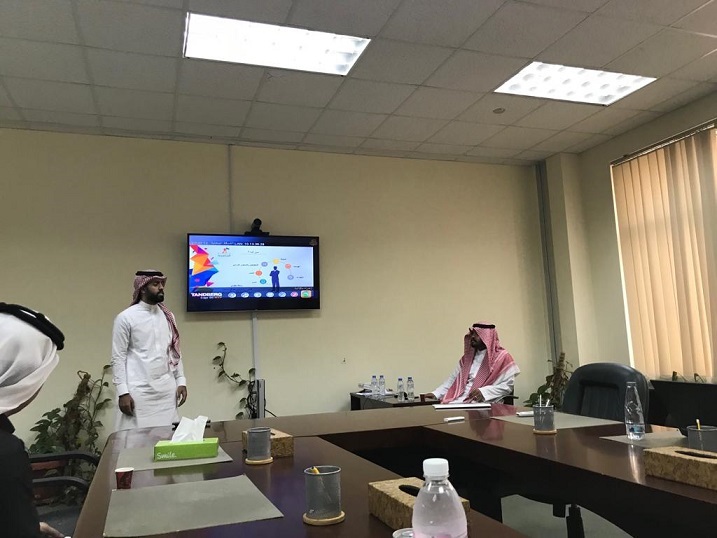 The competing students presented their projects to the selection committee, who discussed their achievements and provided them with advice on developing their performance and skills in the long term. 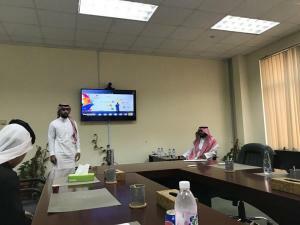 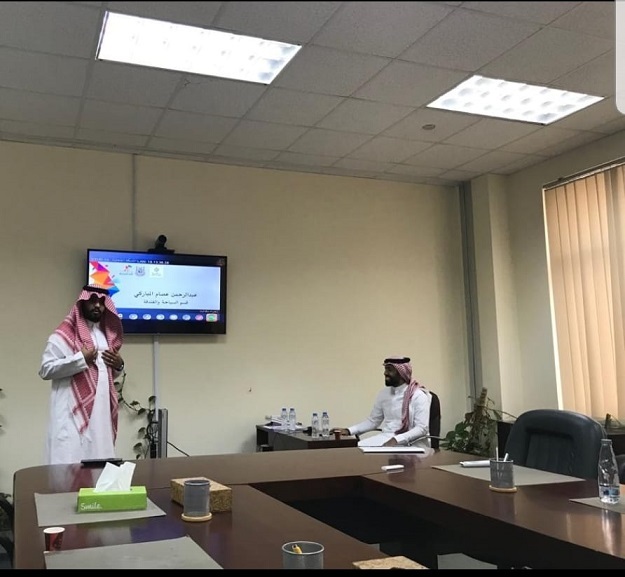 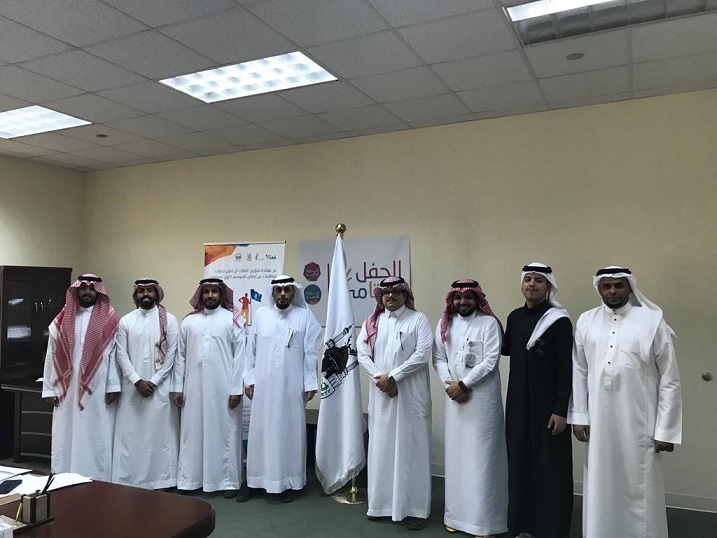 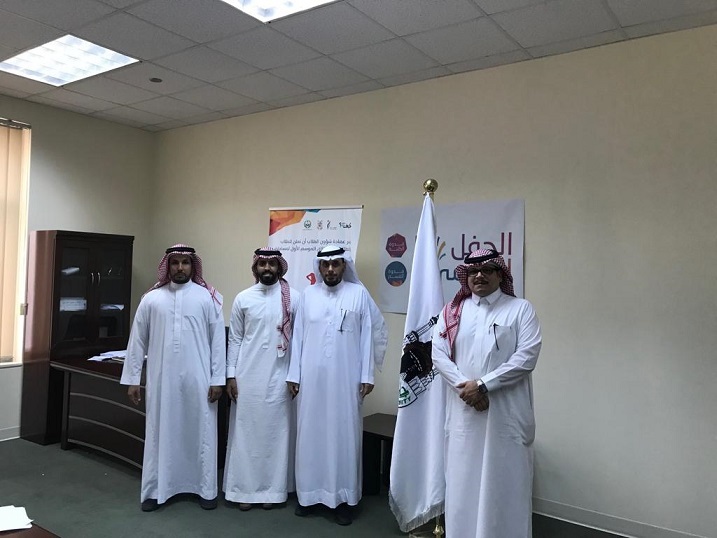 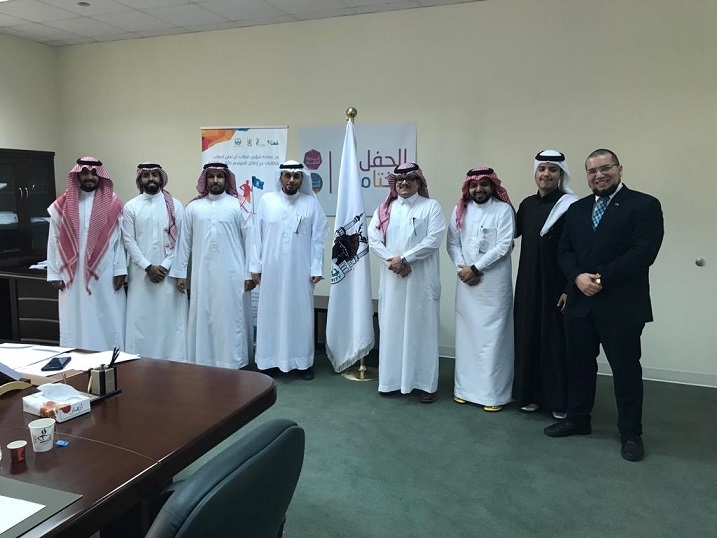 The students expressed their appreciation to the heads of the university and college, and the Deanship of Student Affairs, for supporting the competitions that aim at enhancing the skills of the students and giving them a boost at the start of their career in the labor market after graduation. Abdul-Rahman Al-Shawish was chosen as the role model student for this year, and Abdul-Rahman Mubaraki was nominated as the reserve candidate. 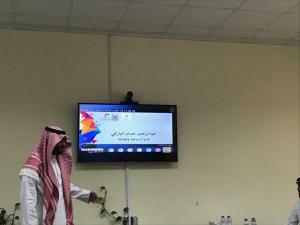 Finally, His Excellency the College Dean concluded the contest with a brief word in which he encouraged the students to continue improving their capabilities, and wished them success in the future university role model competitions.